Bath toys are a must for bathtime and this one is sure to be a big hit.Just arrived in Australia, the Plui is a great water toy from the clever team at Active People. They’re the Swiss designers behind the fabulous Bilbo and this latest addition to the range doesn’t fail to impress. 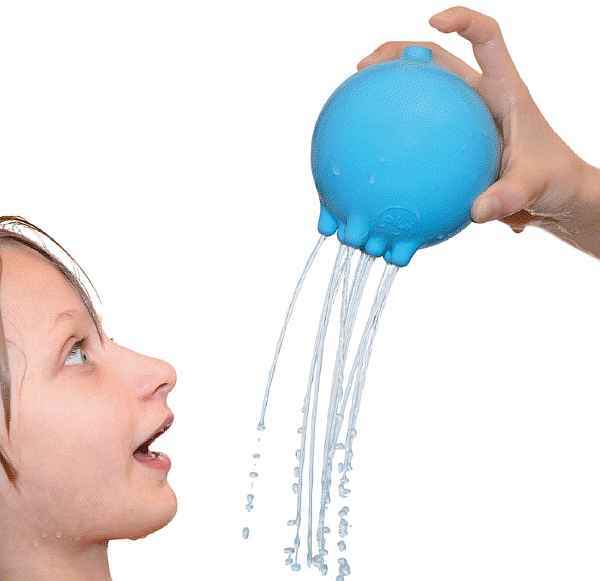 Simply fill the Plui with water and then work a bit of physics into the equation – put your finger over the hole at the top and the water stays in, take your finger off and the water rains out the nozzles on the bottom. 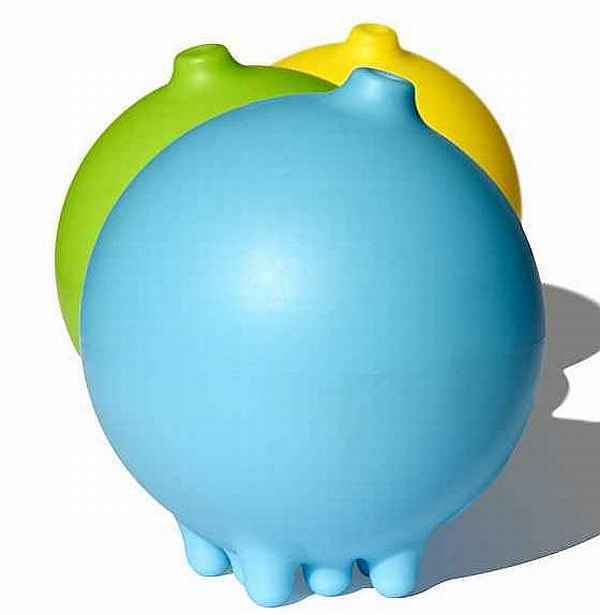 Kids will have a ball with this, plus it’ll look great on the side of the bath. Suitable for all ages (even grown-ups! ), it’s available in yellow, blue or green. Each one costs around $15.95 – visit Urban Baby to order one.